 Whether you live in Ponsonby, Herne Bay or in Central Auckland, Herne Bay Iyengar Yoga Centre is conveniently located on Jervios Road, Herne Bay. Our friendly teachers are highly trained and are continuously pursuing on going teacher development for your inspiration and safety. Students new to Yoga are introduced to all the basic poses of Iyengar Yoga in an enthusiastic and supportive atmosphere. Also suitable for complete beginners. Designed for the more experienced beginner. A wide range of postures are introduced, the teacher giving options to suit the different levels. You may like to start at this level. The pace of the class intensifies with more in-depth detailing of the pose. The range of postures continues to expand. This class is open to students who have completed 4 years of Iyengar Yoga tuition. Please contact Melodie for more information. A led practice for students with some yoga experience. Instruction is given to guide the student. Women have continual hormonal cycles which are sincerely catered to at Herne Bay Yoga. Your needs will be taken care of in any class you wish to participate in. Speak to your teacher. Throughout pregnancy mothers-to-be experience a range of emotional fluctuations. The pregnant woman needs to be in touch with her body for its hormonal and overall changes. Any experience lived by the mother, the baby will share. The practice of yoga during pregnancy offers you a way to be connected to yourself and your baby wisely and presently allowing a healthier and happier mum and baby. The body and mind is prepared for the birth. 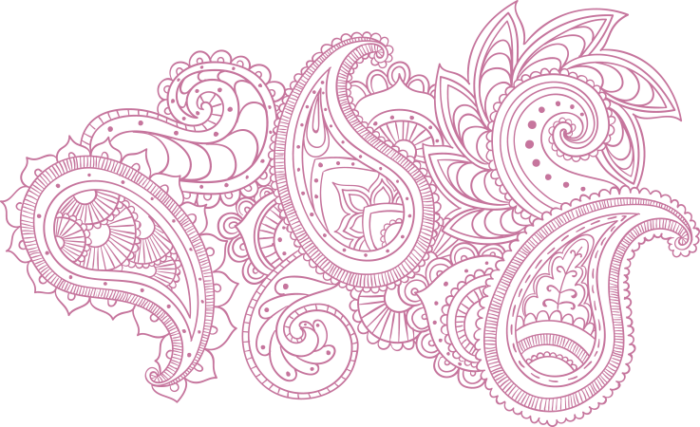 We offer a comfortable place for pregnant women to regularly enjoy and embrace yoga. If your schedule does not permit a timetabled class or you have special needs or want personal yoga instruction, please call the studio for bookings. We accept payments by cash, EFTPOS and Visa. Our classes are 90 minutes long unless otherwise specified. Poses are held during which time your attention is drawn to the detail and alignment of the pose. From the work of the muscle, residual tension is released and this will result in better sleep and an over-all feeling of well being. Iyengar Yoga props such as blankets, blocks, straps, sandbags, and more, are used to help everyone achieve the alignment in the posture. The class ends with a period of relaxation. Yoga is suitable for all age groups and levels of fitness. Comfortable clothing; tights, t-shirts, leotards, or shorts are best. Bare feet are essential to work on the yoga mat which is provided at the school. An empty stomach will help you to get the most from your yoga. No eating of big meals two hours before the class. Water can be taken before or after, but nor during the class. Yoga is a special gift left to humanity from the ancient sacred knowledge of India. Now is our choice to experience it and allow it to flow through our lives.